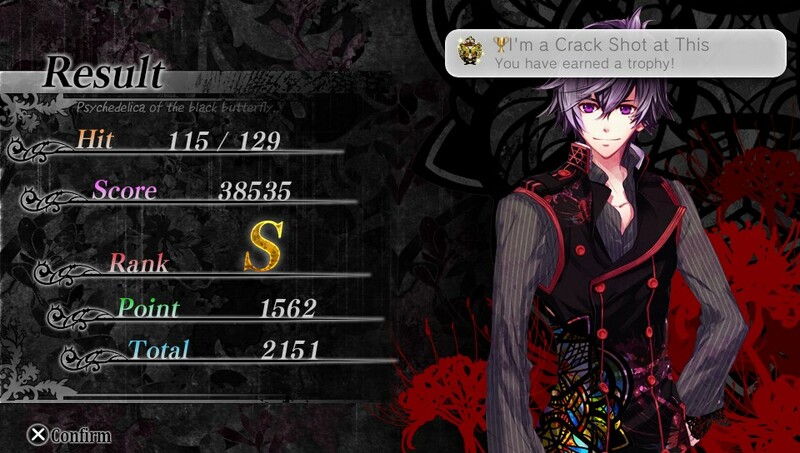 Psychedelica of the Black Butterfly is the first of three games in Aksys’ Summer of Games series and offers a tale of intrigue and mystery as you explore a shadowy mansion and uncover the dark and sometimes tragic secrets of its inhabitants. 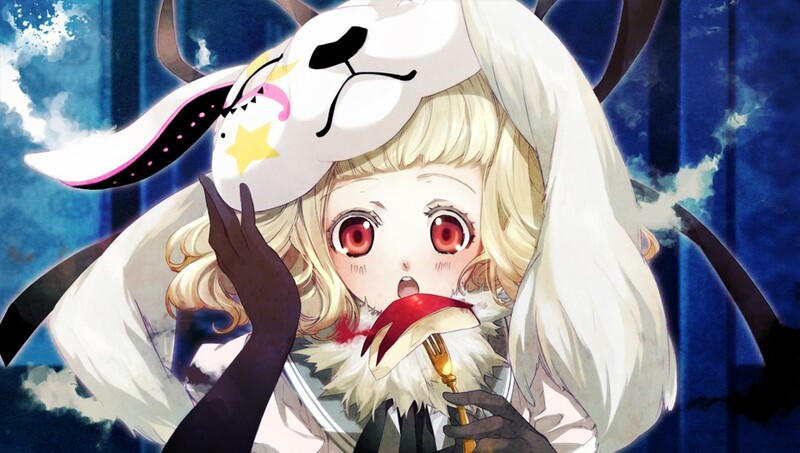 Developed by Idea Factory’s Otomate, the story begins with the player assuming the role of female protagonist Ai Minato. Set in the modern day (with fantasy elements), you awaken in a vast mansion with no recollection of who you are or how you got there. You desperately try to recall anything from your past when a terrifying beast lunges at you, forcing you to flee. With the monster hot on your heels, you’re rescued from the jaws of death by the first of the games male protagonists. After discovering you’re both carrying cellphones, you find a text message sent by the master of the mansion informing you of a broken kaleidoscope that requires repair. Shortly after this revelation, you’re joined by the remaining members of the similarly amnesia-stricken male cast. Together, you begin your quest to find the missing kaleidoscope shards, unlock the secrets of your location and uncover the identity of the elusive master of the mansion. 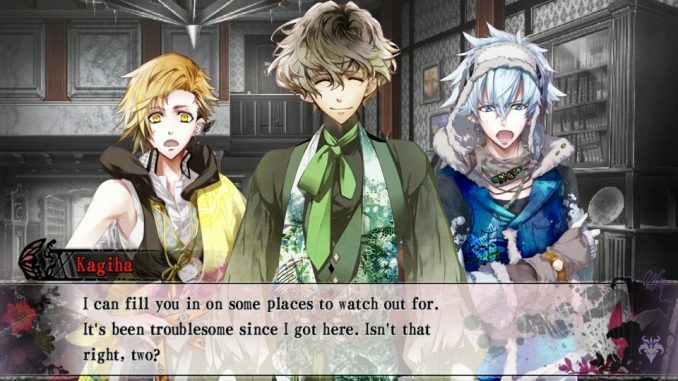 While otome games are typically based around romance between the female protagonist and the male characters, this aspect takes a back seat here with the focus being much more on the mystery. As you explore the mansion, you’ll gradually begin to regain your memories via flashback sequences and short, isolated episodes that centre on each of the characters. These episodes are, for the most part, optional although you do have to complete a set number of them to advance the main plot. Many of these ‘slice-of-life’ episodes flesh out the characters’ backstories while some of them deal with surprisingly darker themes. There’s quite a lot of tragedy highlighted here but there are a few comedic moments to balance it out. Unlocking these short episodes is done with points acquired through the mini-game referred to as the ‘Butterfly Hunt’. Introduced in the prologue, a swarm of advancing black butterflies fill the screen and you move the targeting reticle around to lock on to as many as possible before shooting. Points are awarded based on the number of butterflies that are simultaneously destroyed with gold and silver trophies awarded for obtaining a higher rank. The Butterfly Hunt is not something you typically see in an otome game and the instances of the mini-game are well paced throughout. 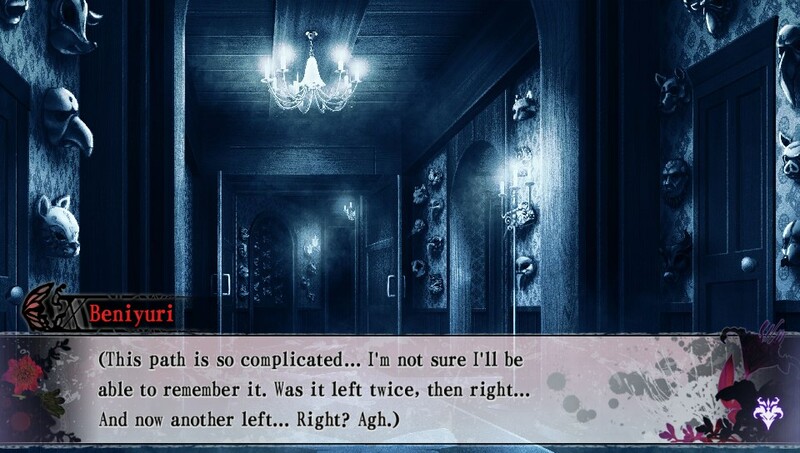 If you’re new to the genre, the basic gameplay of a visual novel is to progress the story via the X button or tapping the screen with occasional choices along the way that branch the story off into different routes and alternate endings. The game allows you to rewind or fast-forward through the scenes with the D-Pad and hitting the R button activates the AUTO mode that advances the story, allowing you to sit back and relax. Triangle takes you to the system menu where you can save the game at any time, view your progress, set various options for text speed and adjust the volume for sound effects, background music and each of the characters independently. Accessing the game’s Flowchart is done via a quick flick of the left analog stick. Here, you can keep tabs on your current progress, return to previous chapters and unlock short episodes. The branching parts of the game are also clearly visible in the flowchart so you’re free to return to any previous point in the story and take an alternate path. The artwork in the game is very impressive. While there isn’t an abundance of different locations they are all beautifully illustrated. 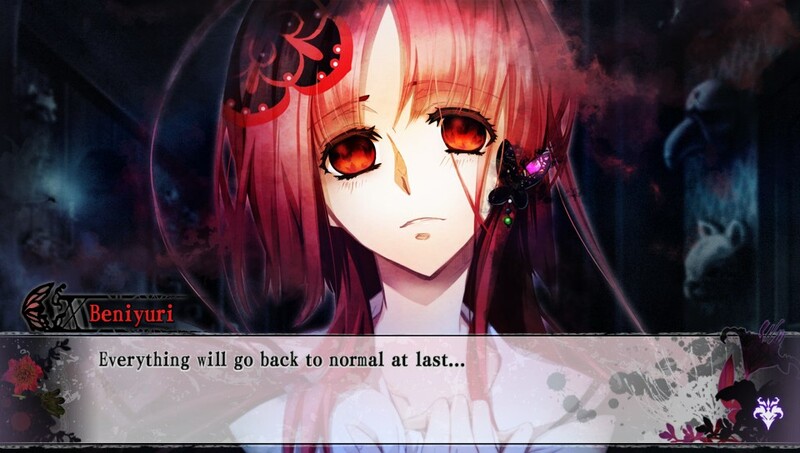 The CGs and character sprites are equally fantastic. There are no ‘lip-sync’ animations but each character has multiple poses and clever uses of 2D effects like panning and zooming add some motion to the scenes. 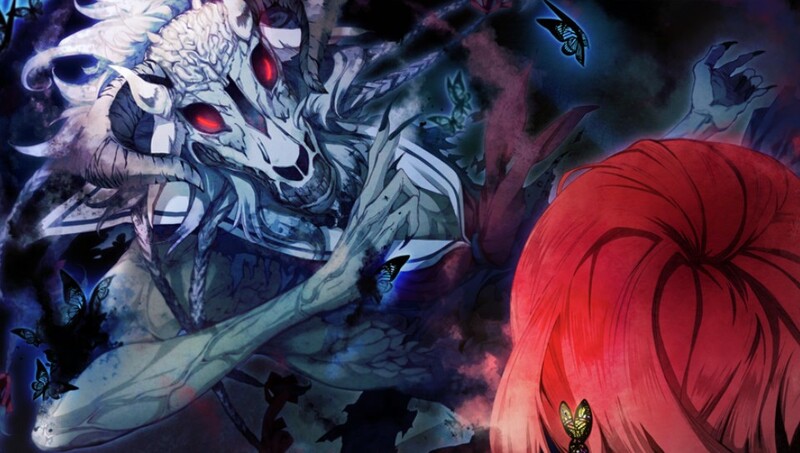 The game uses white butterflies to represent hope and black butterflies to represent despair. 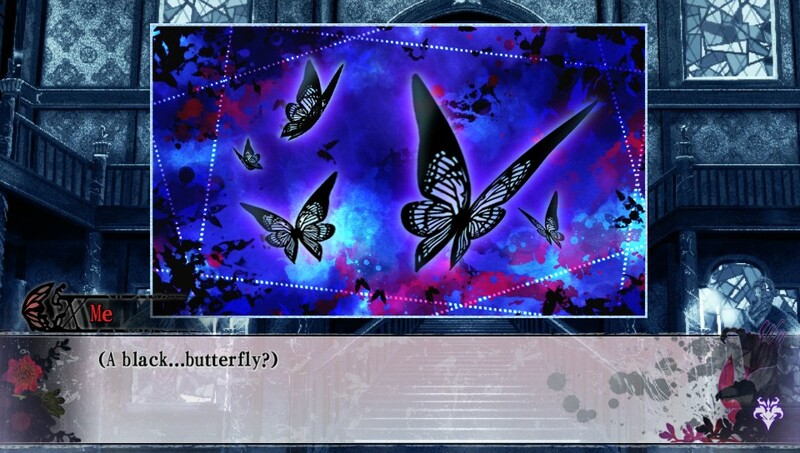 The butterfly motif is effectively used throughout the game both in the story and the visuals and offers a nice forewarning as to what to expect in the subsequent scene. The Japanese voice acting is also incredibly well executed. All the characters, including the player character, are fully voiced and both the direction and performances are top-notch. The music is both dark and brooding and upbeat and cheerful when appropriate and playing with headphones is highly recommended to take full advantage of the music and sound effects. The story is well written with enough suspense to keep you turning the page (or tapping the screen!). The opening and final acts of the story are particularly well executed and feature a couple of twists and turns that I genuinely didn’t see coming. I finished the main story in under 10 hours and while the middle of the story suffered from a slower pace at times, the writing kept me invested in the main, and supporting, characters throughout. Being a visual novel and relying on text so heavily, I should mention that there were a few minor typos and grammatical errors at certain points. They weren’t enough to negatively affect the story, but I feel the game would have benefitted from another final proof-read before release. 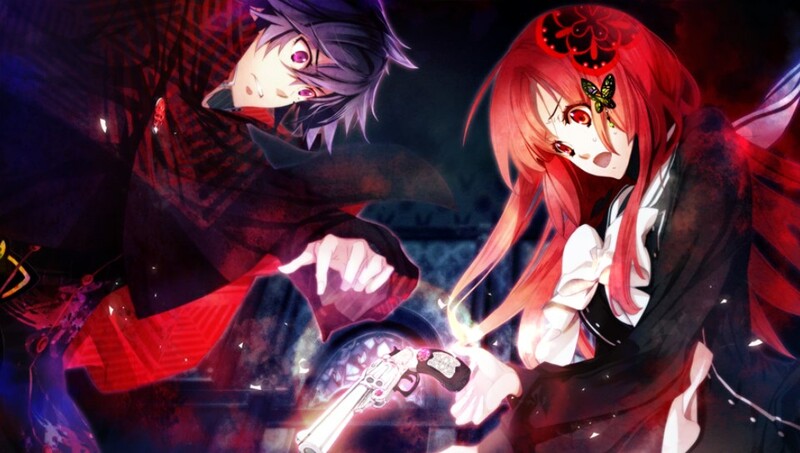 The visual novel genre is obviously not for everyone and the otome subgenre further reduces that pool of potential gamers but if you’re a fan of otome, or even just curious, Psychedelica of the Black Butterfly is a good introduction to the genre with it being light on romance and heavy on suspense. The inclusion of the mini-game and the impressive visuals and audio complement the solid story and result in an enjoyable game.